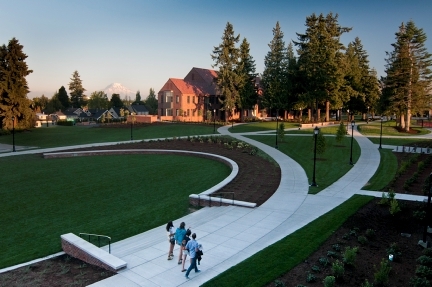 Commencement Walk, completed in August 2011, extends from Collins Memorial Library to Memorial Fieldhouse, unifying the north and south ends of campus as it winds through existing trees and creates new landscapes for gathering at Puget Sound. 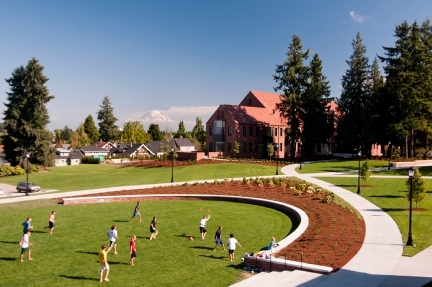 The name is derived from the pathway that each graduating class takes as it gathers for Commencement in a procession from Karlen Quad to Baker Stadium. 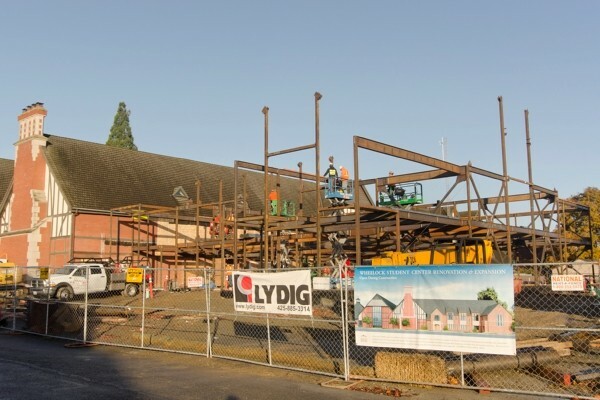 Completed in concert with Weyerhaeuser Hall, a new center for health sciences, Commencement Walk is a key objective in the university's strategic and master plans, and was funded through the Campaign for University of Puget Sound.